We would like to Thank BC Technology for Learning Society, helping us by donating computers to our organization. The Computers are tools for persons with Disabilities and Special Needs. We provide workshops, on how to use computers, learning new skills, and so much more. Cando Committee are taking donations by etransfer and mail in. 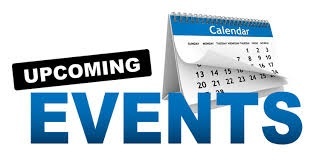 Sunday, October 20th 2019 10: am to 3: pm or until all prizes are drawn. To have a chance to win prizes all you have to do is buy as many tickets you like for only $1.00 each. Handy Circle Resource Society provides and promotes public awareness of the needs of the disabled. Peer counselling, Information and referral services for special needs. 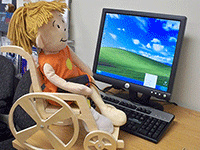 We are an Information and referral services for Persons with Disabilities and Special Needs. Beside being an Information and Resource Centre we also help with filling out medical forms, and provide you with your next steps to succeed. We help persons needing a ramp. We facilitate a project called StopGap Canada and the Tetra Society of Prince George partners with us in providing the ramps to the buildings that some businesses reside in and and now, thanks to Tetra, homes with a single stepped entrance and other solutions to fulfill your needs regarding basic personal accessibility issues. Please click here for to apply"
We provide Workshops / Seminars / Conferences on topics such as Financial Security,Housing,Transportation,Entertainment and Self-Help Skills etc. We also help Persons with Disabilities how to do their own tax return. 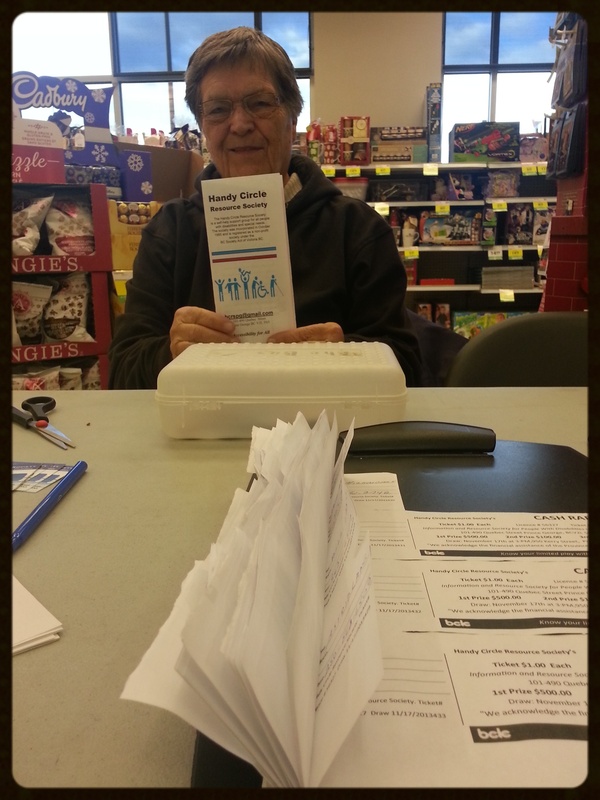 ( Eva ( Volunteer at Handy Circle Resource Society. Eva is selling 50/50 Tickets ( Our Fund Raiser to help us continue with our Programs we provide to Persons with Disabilities in our Community. Westjet donated a flight anywhere where Westjet flies in North America for our 2016 Silent Auction.